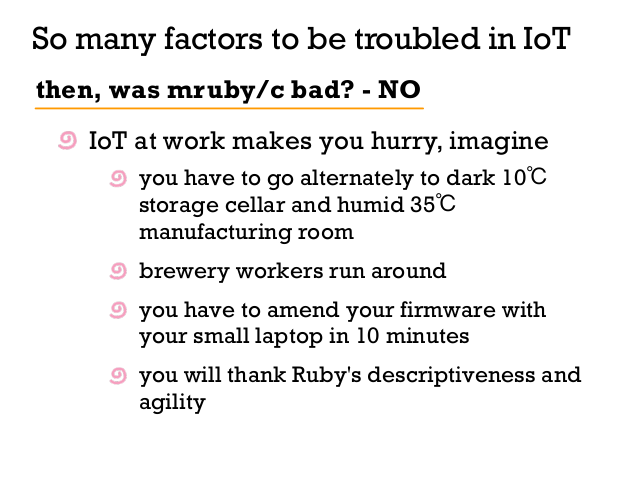 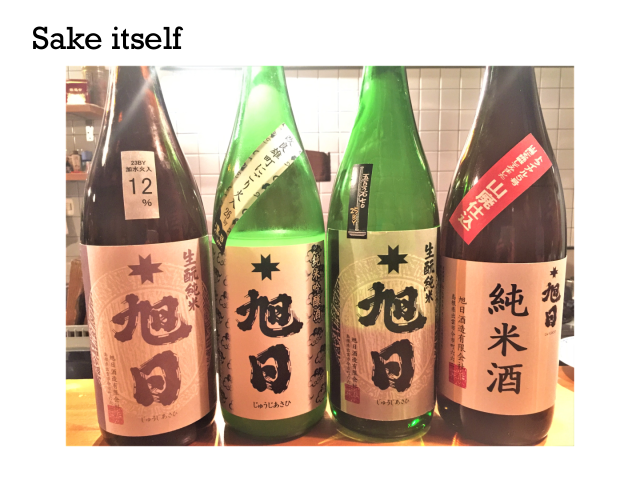 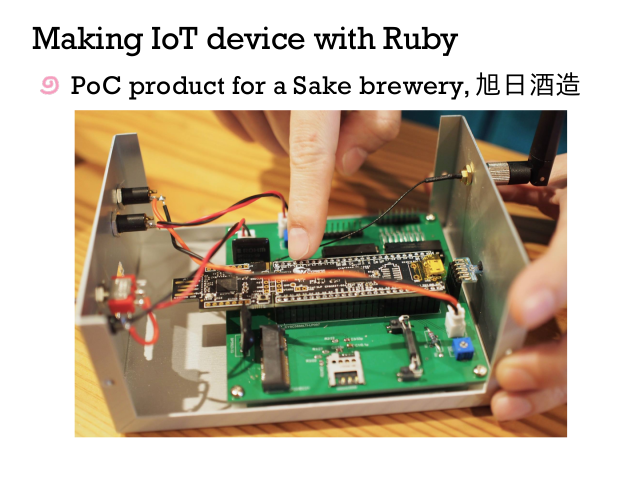 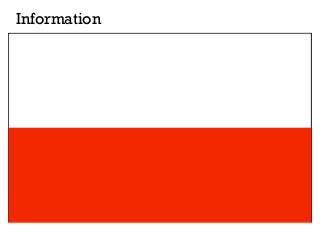 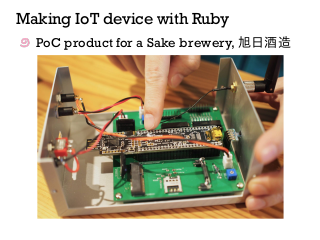 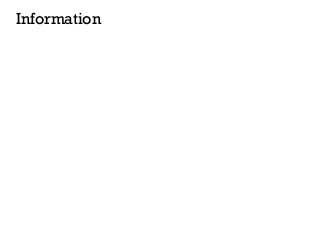 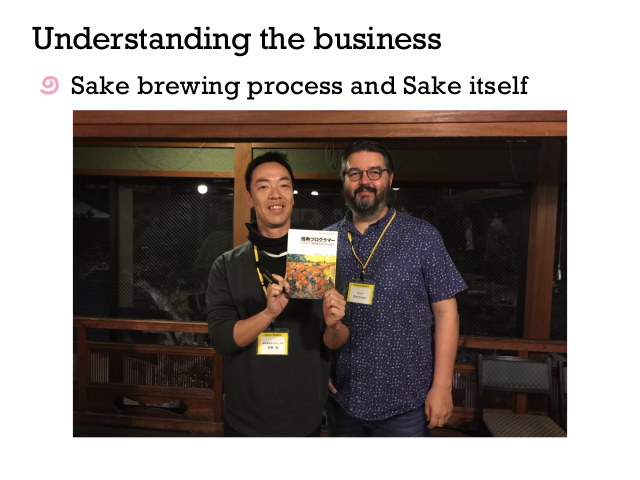 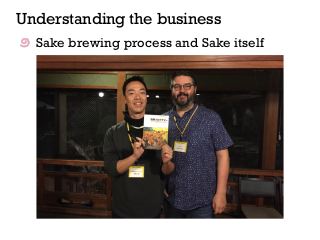 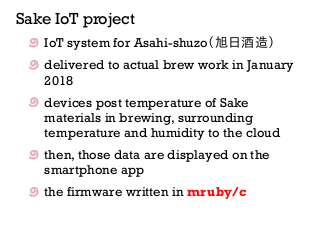 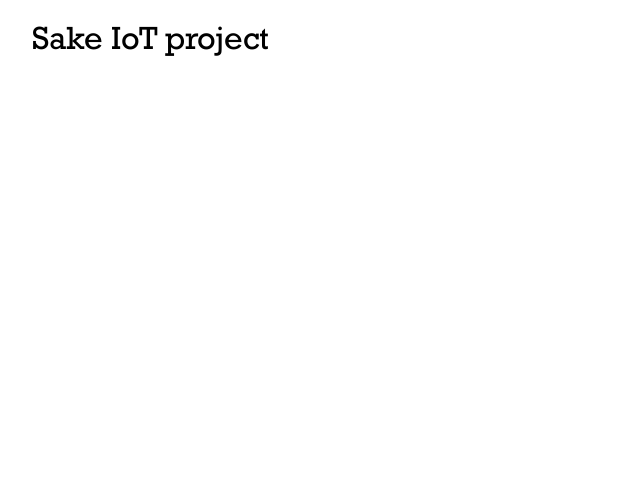 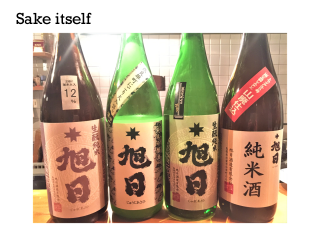 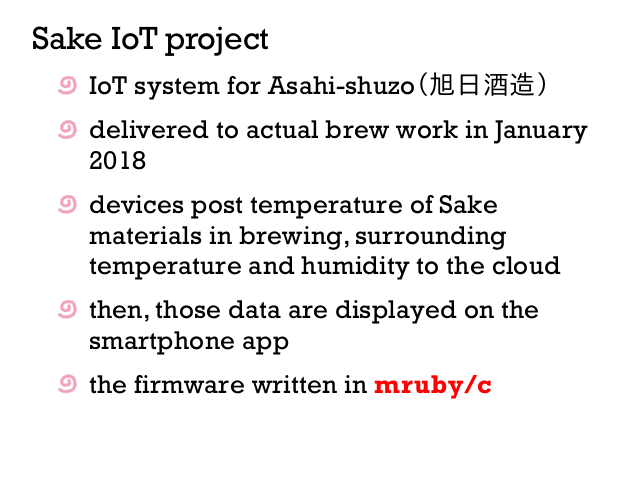 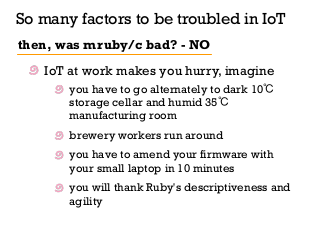  I made an IoT system to manage the brewing temperature for Asahi Shuzo (Izumo city) with Ruby. 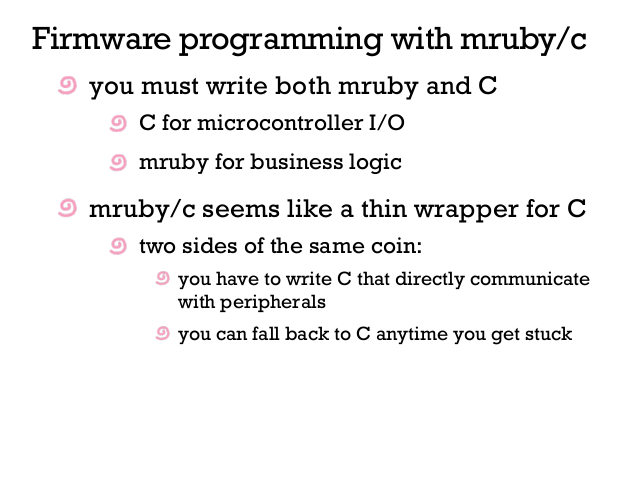 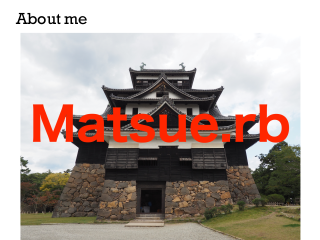 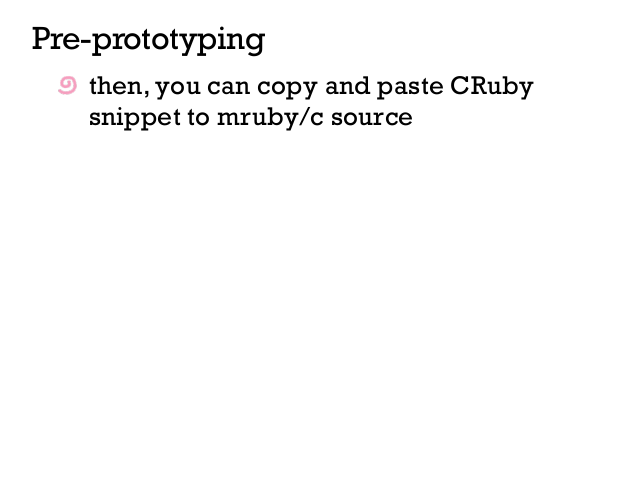 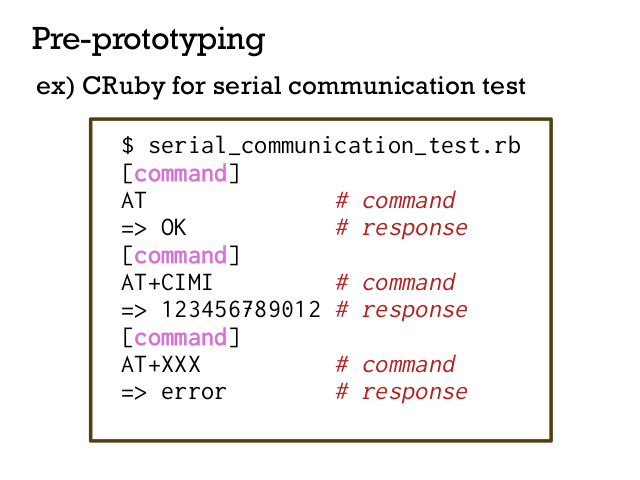 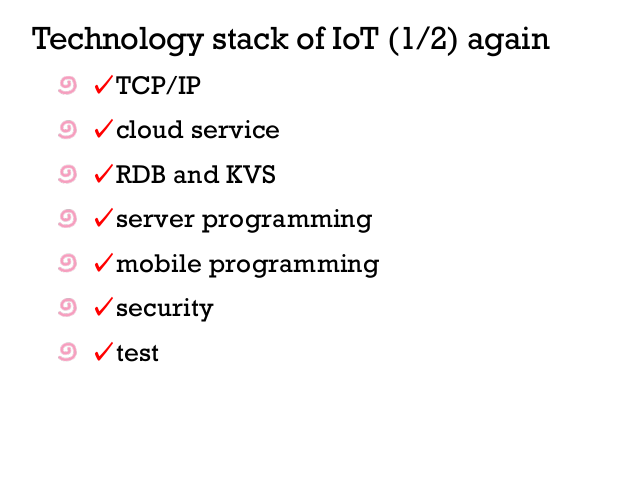 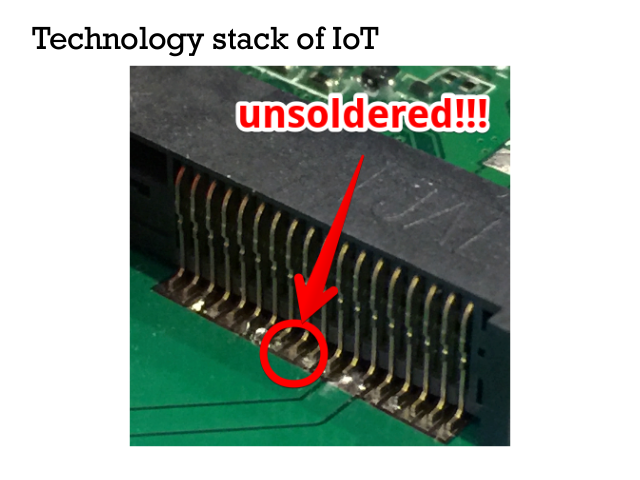 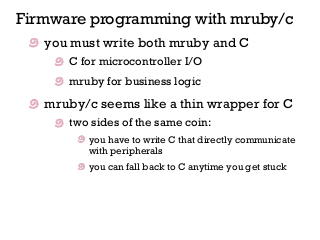 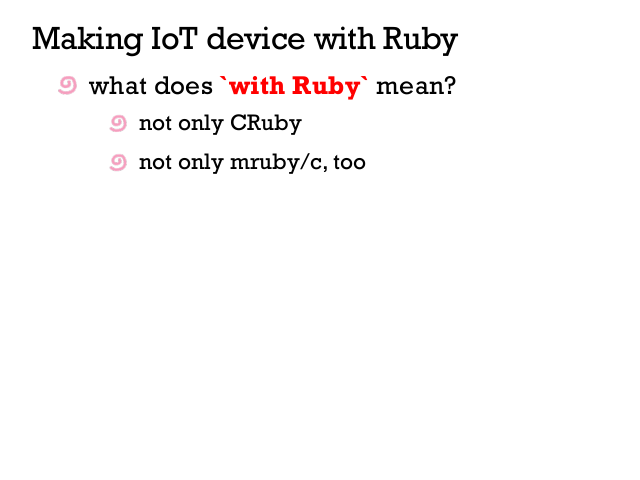 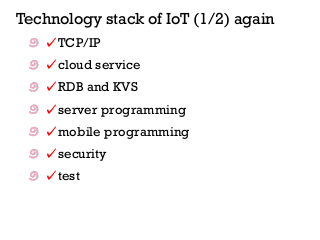 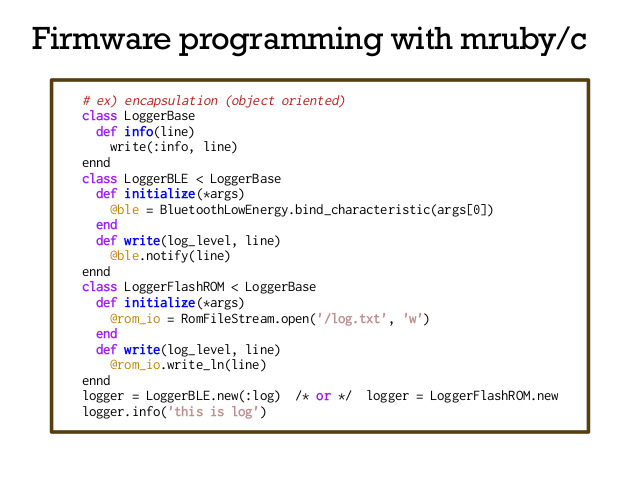 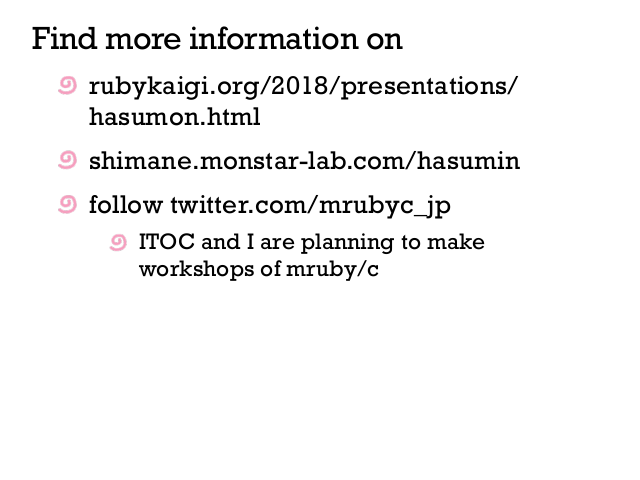 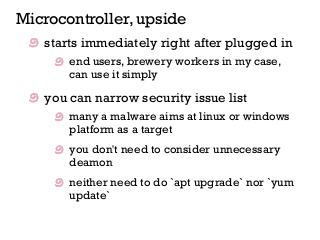 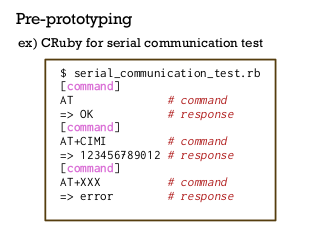 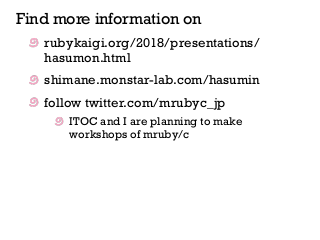 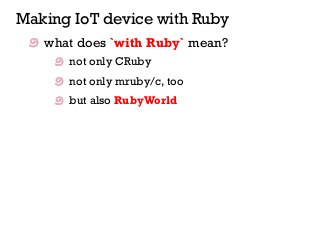 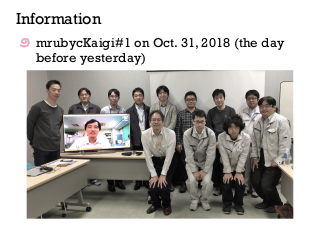 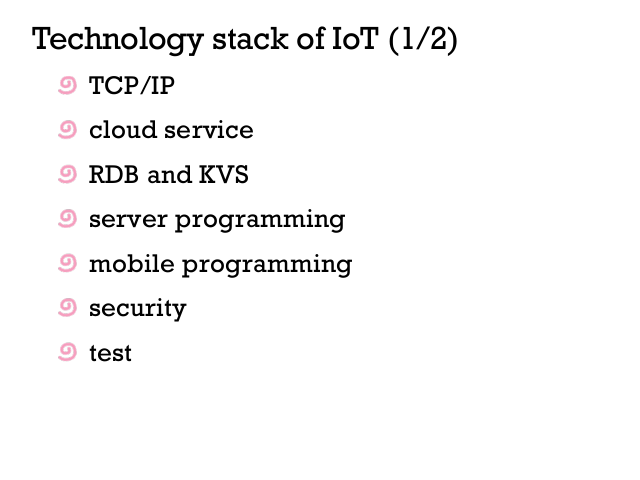 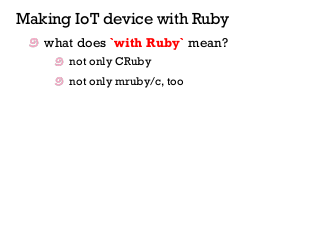 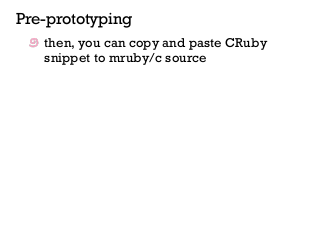 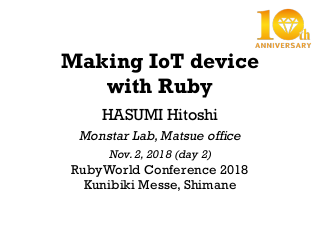 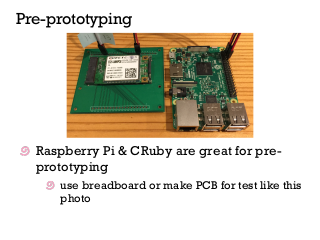 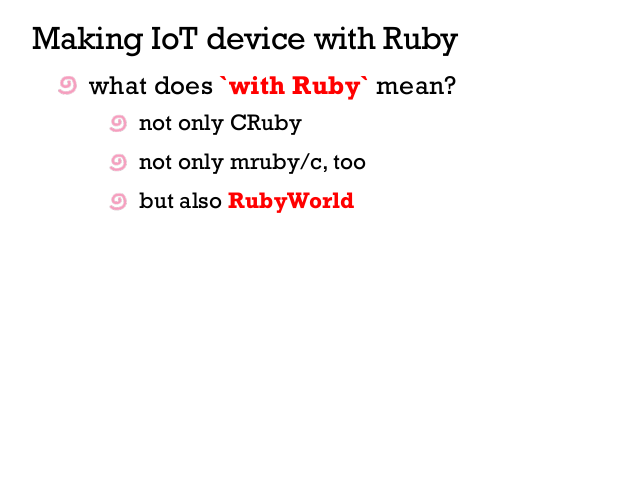 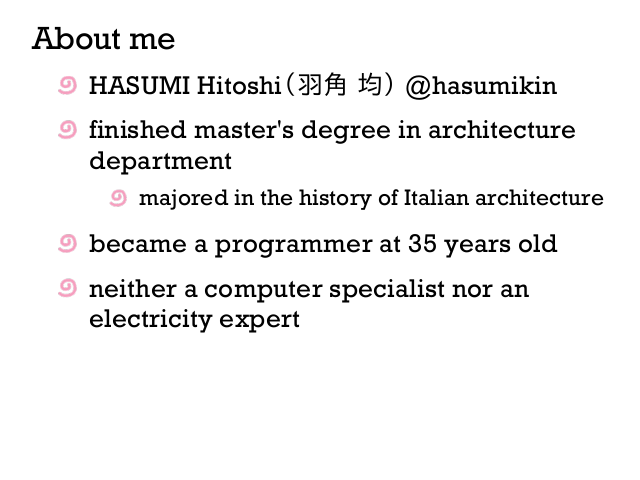 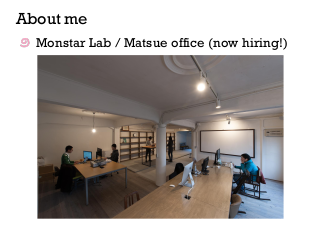 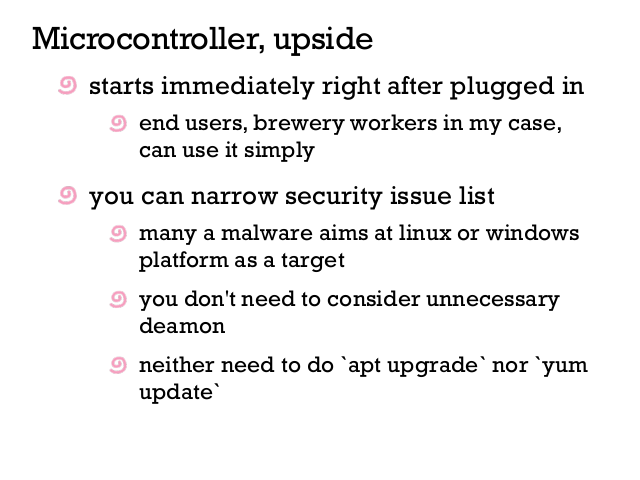 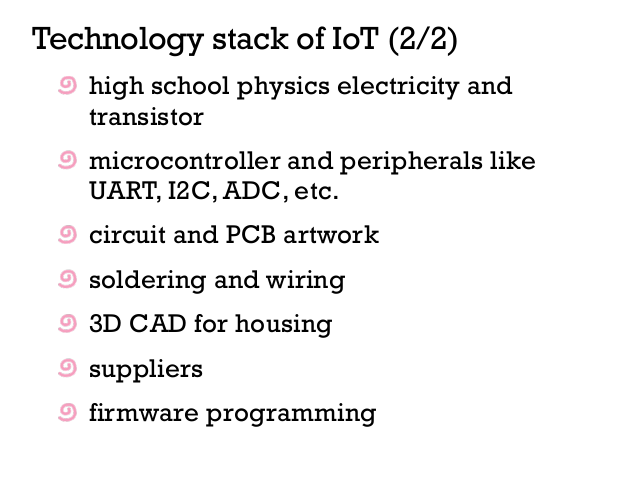 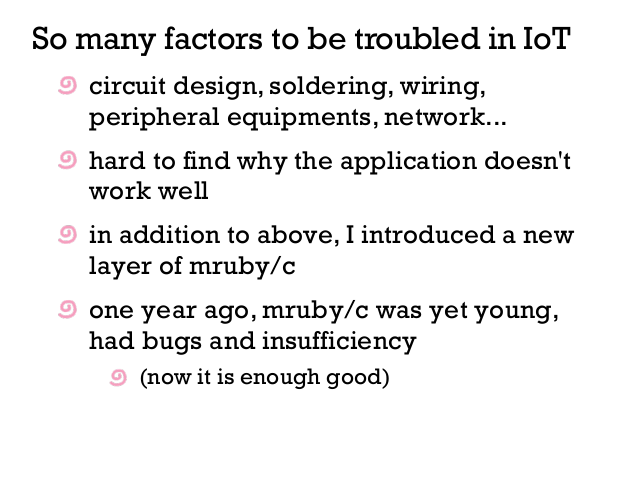 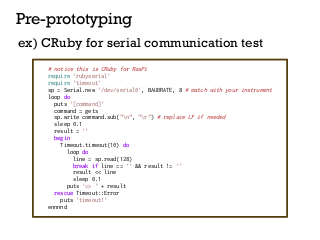 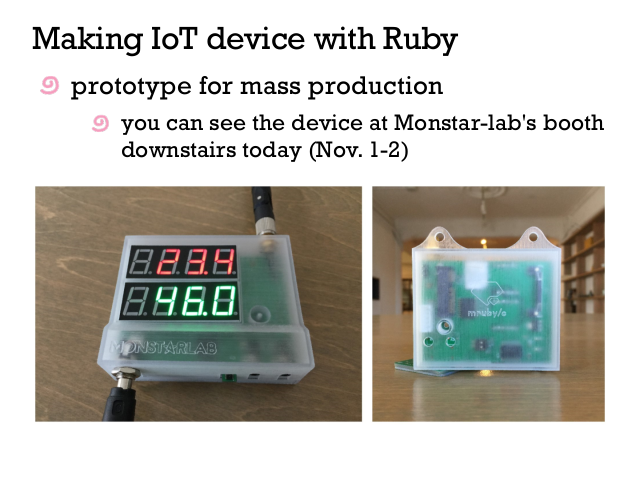 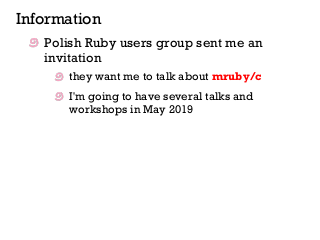 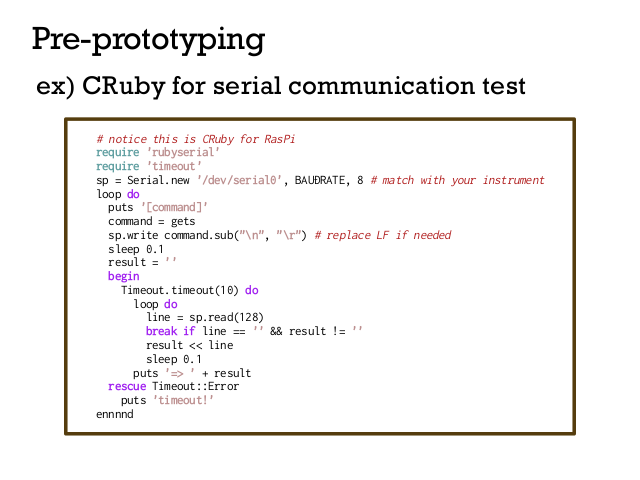 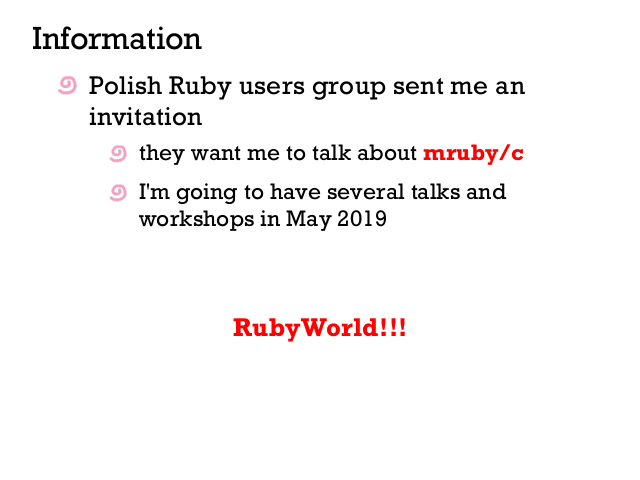 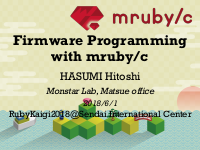 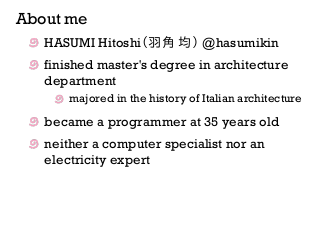 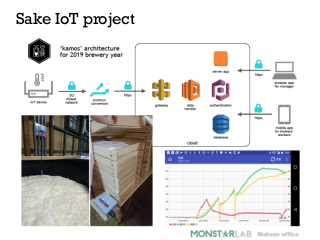 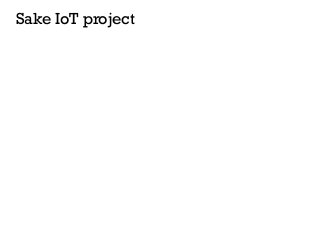 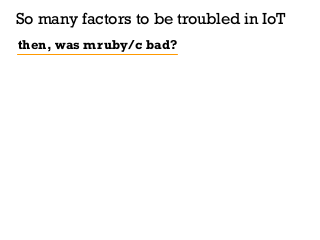 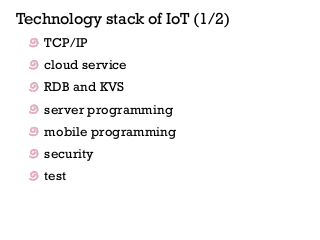 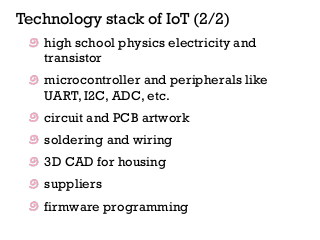 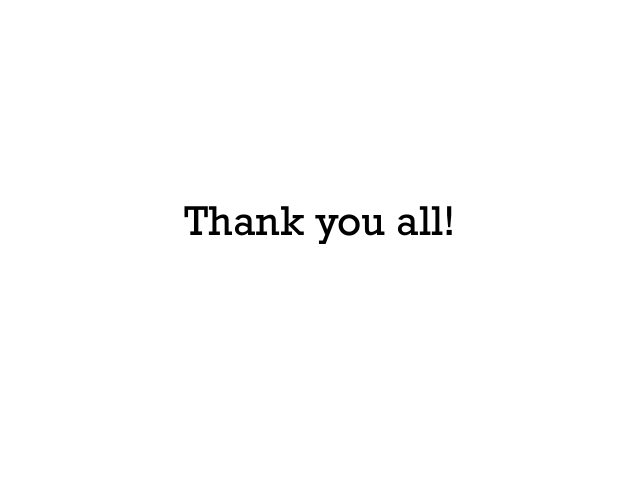 I will talk about the value of Ruby on-the-spot of IoT, and about the way how a very ordinary Rubyist got to be able to handle microcontroller. 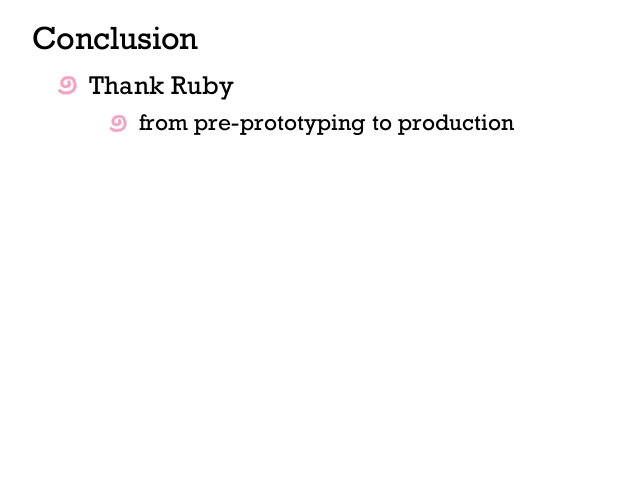 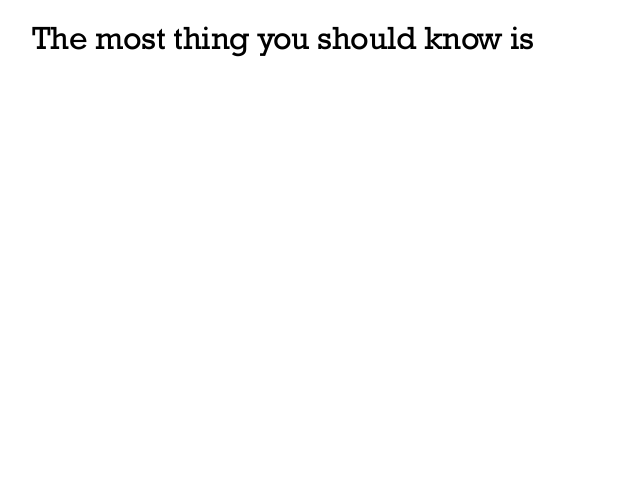 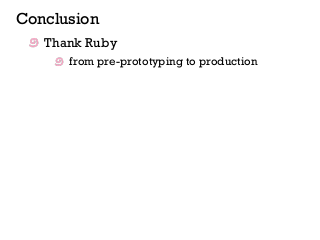 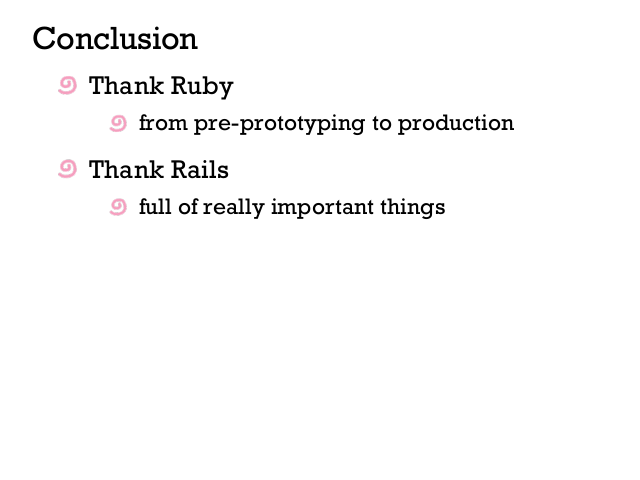 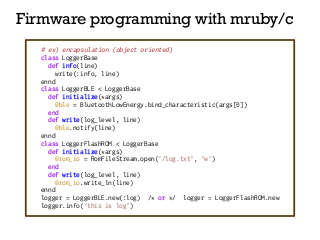 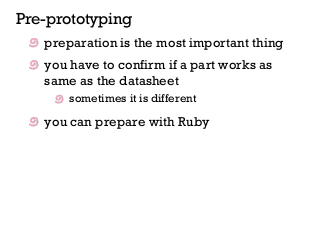 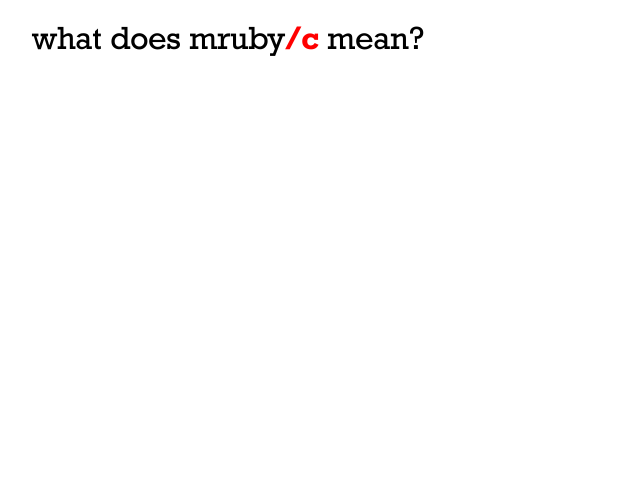 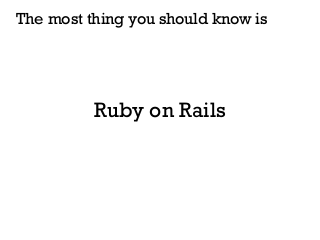 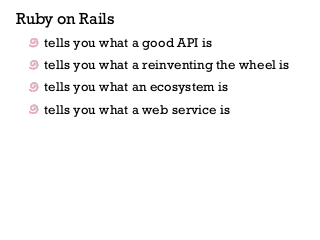 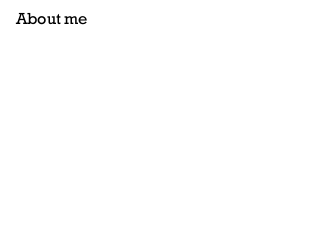 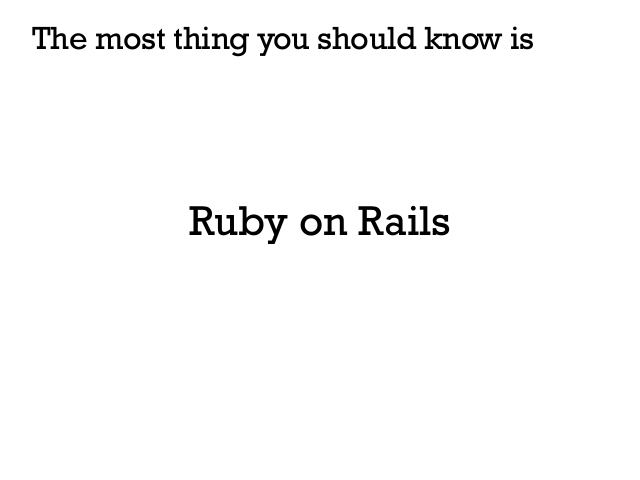 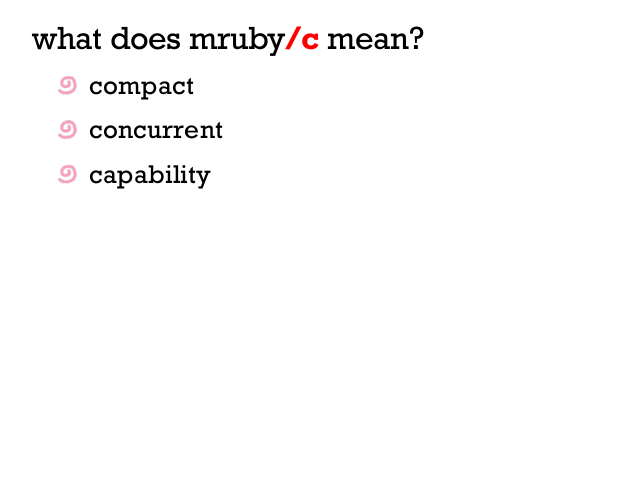 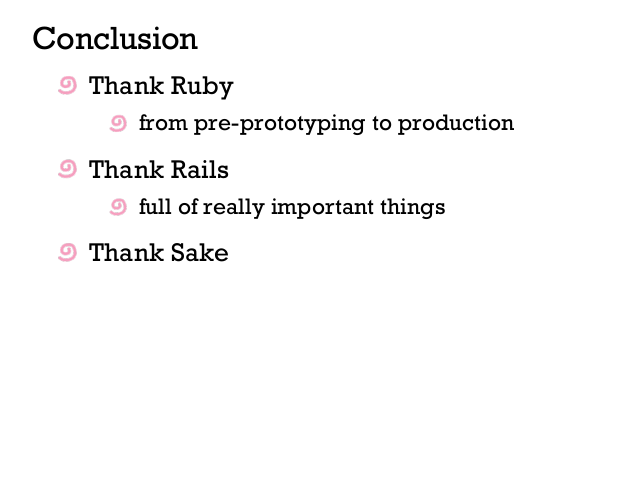 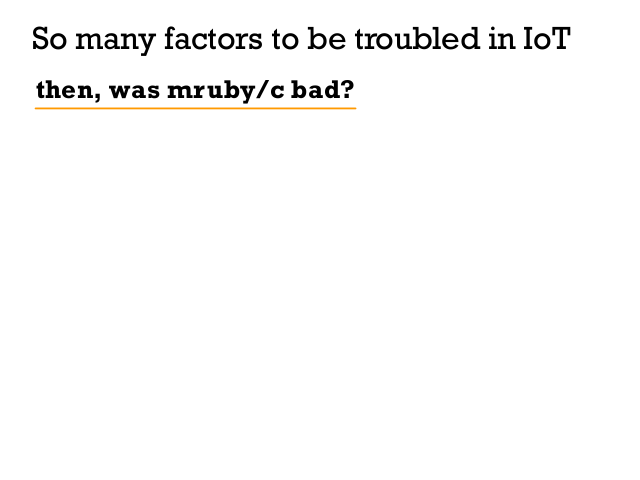 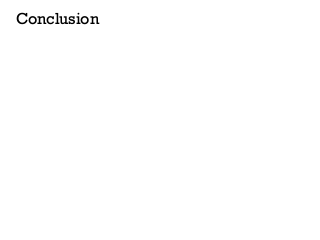 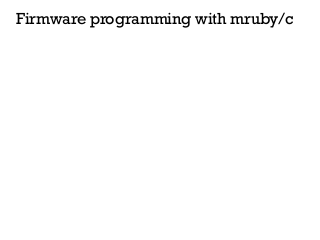 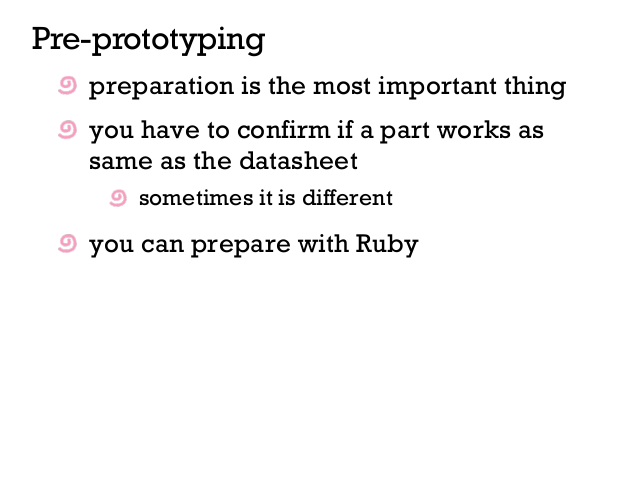 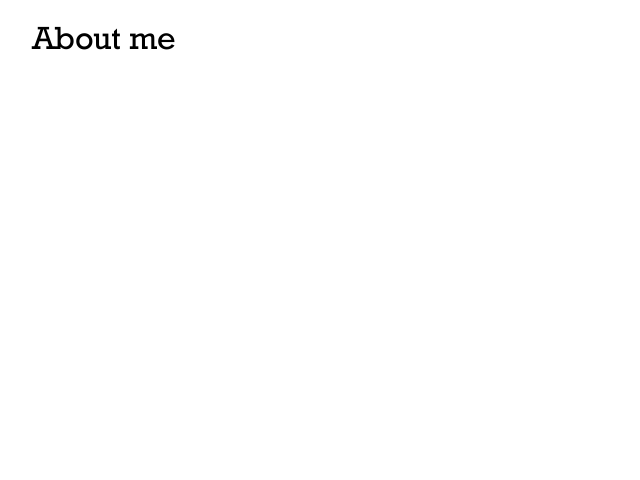 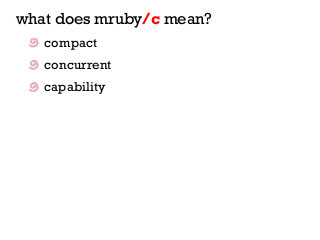 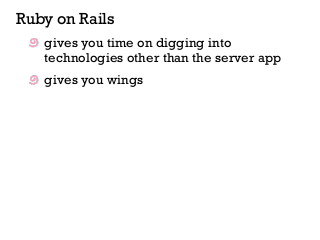 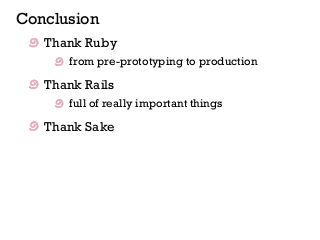 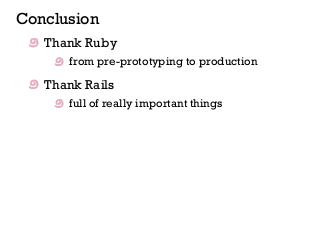 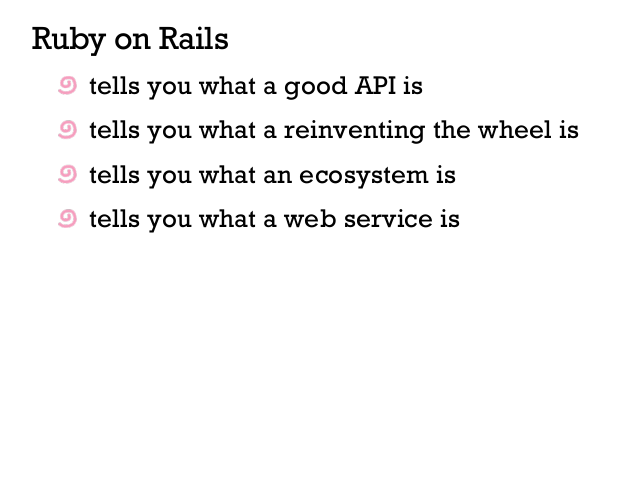 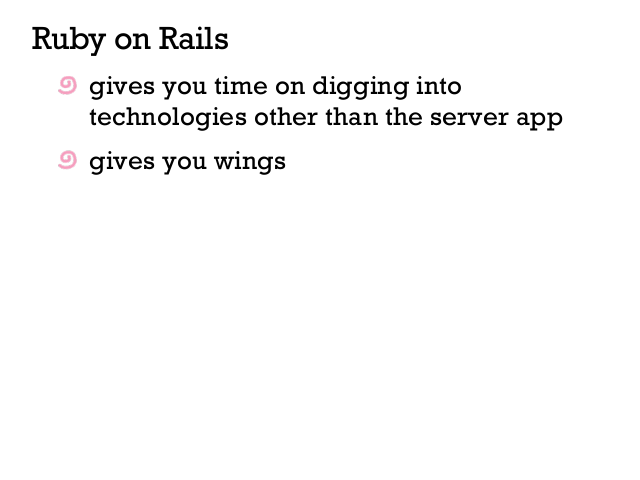 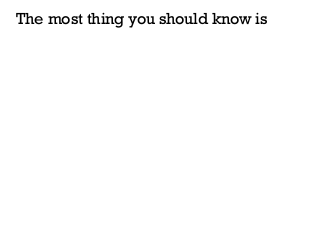 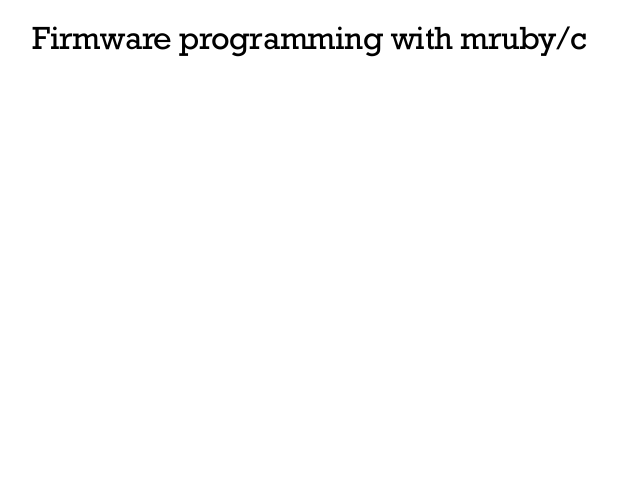 what does `with Ruby` mean? 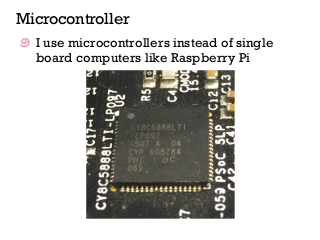 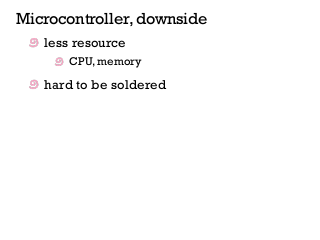 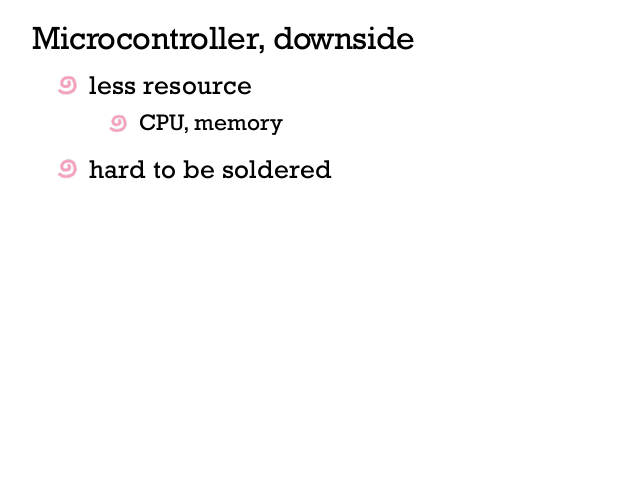 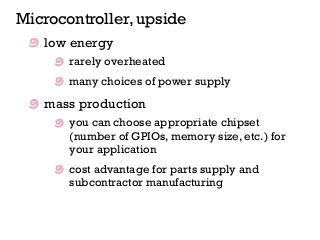 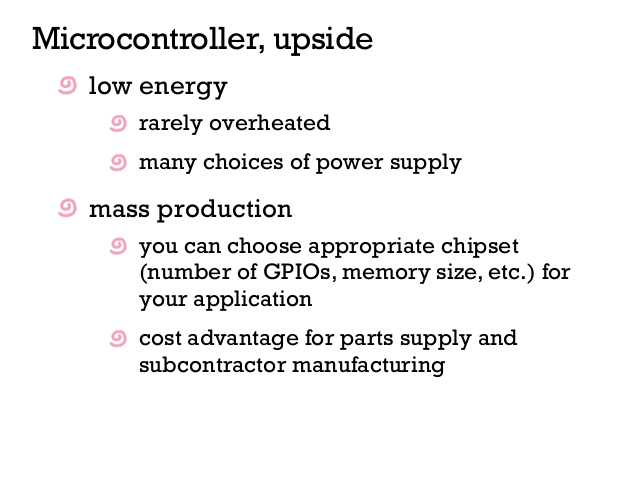 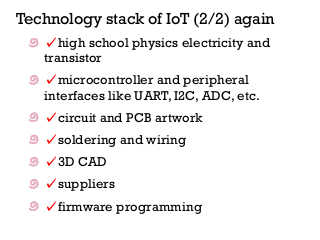 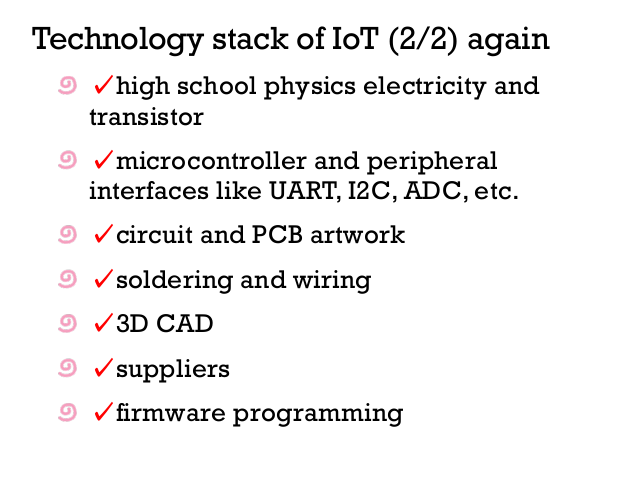 interfaces like UART, I2C, ADC, etc. 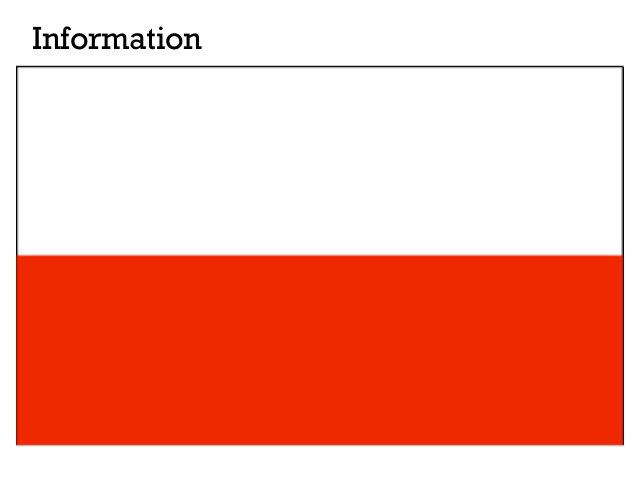 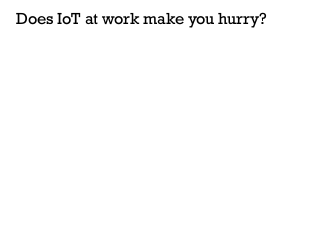 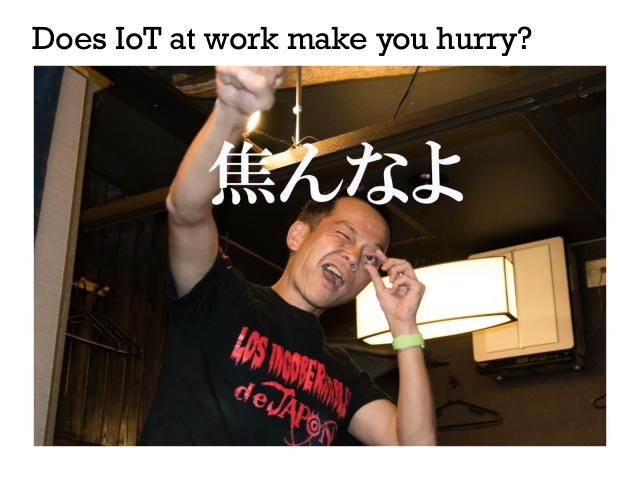 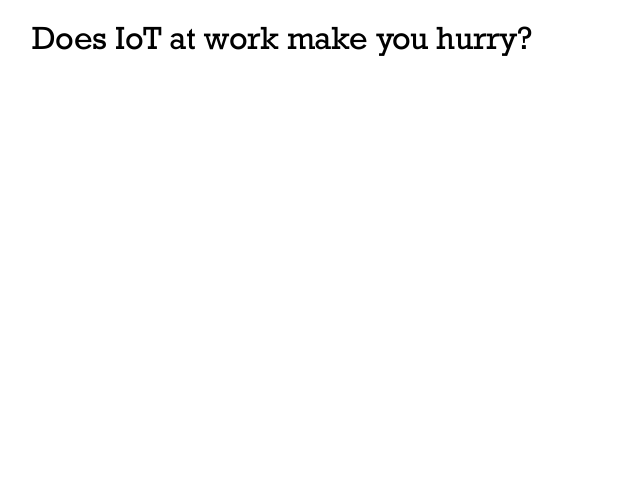 Does IoT at work make you hurry?